Clara Vale CC Take A69 and turn off for Wylam. Over bridge towards Ryton. Take left turn signposted Clara Vale, and then turn left at the village to the recreation grounds. 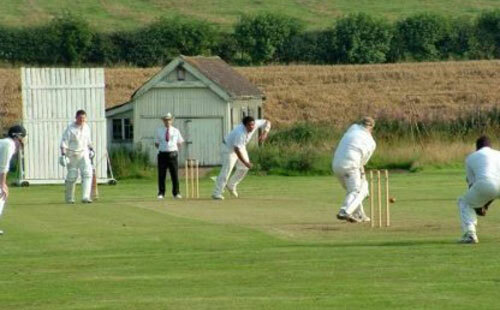 Will be buying temporary nets that can be erected on the artificial wicket this season. No bar but nearest is Rising Sun in Crawcrook, Boat house in Wylam and Three Tuns in Heddon on the wall. Overlooking Tyne valley, Ryton Golf course and the river Tyne. 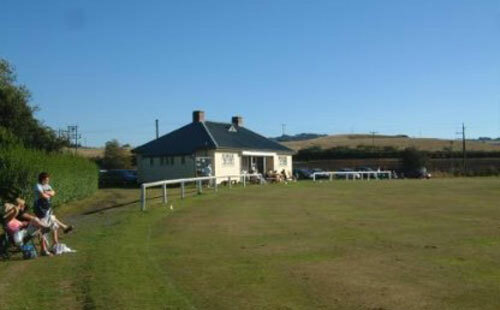 Noted as one of the most picturesque places to play cricket in the North East.